Lockheed Martin Corp.’s $31 billion King Stallion helicopter program for the U.S. Marines may miss its first key milestone by more than 19 months because of a growing checklist of flaws discovered in development testing. 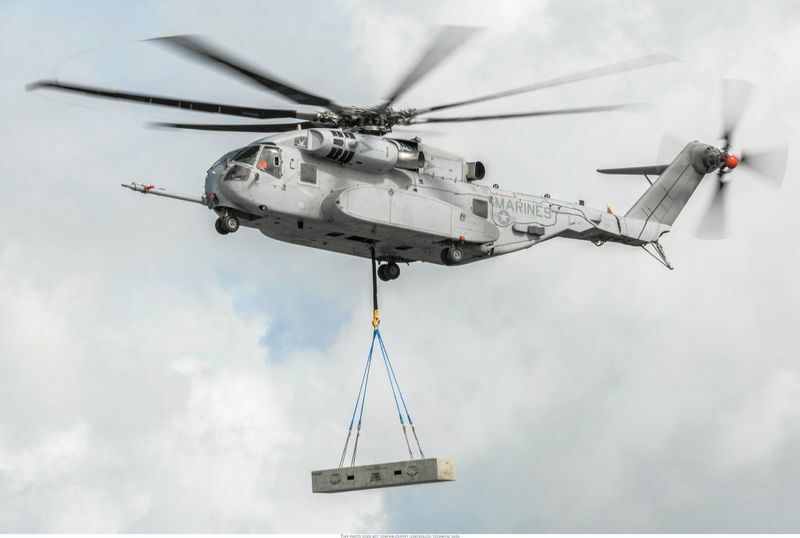 The Naval Air Systems Command acknowledged that the helicopter designed to carry heavy cargo won’t meet its December target date for initial combat capability. The roster of unresolved technical deficiencies has grown to 106 items from about 94 logged in December, according to Navy documents.